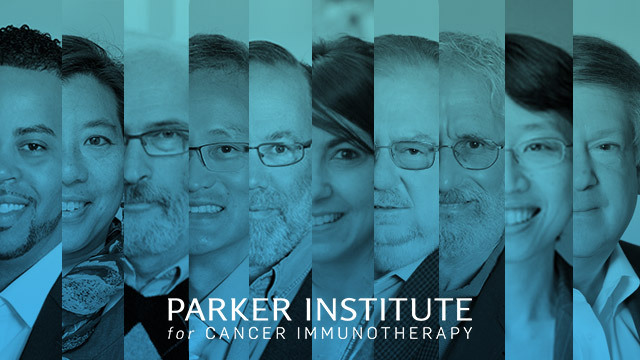 The Parker Institute for Cancer Immunotherapy team has returned from AACR 2018 in Chicago. From cancer vaccines to chemo-IO combos, we emerged educated and energized by the results and discussions. We canvassed those who went for their thoughts on the meeting. Here are some of their #PICIPicks from the conference. Lung cancer studies yield new treatment options for patients: A lot of people asked the question of who won AACR. “I would say patients with metastatic lung cancer,” said Theresa LaVallee, PhD, head of translational medicine and regulatory affairs for the Parker Institute. Two important studies presented April 16 cemented immunotherapy as a new life-extending option for patients. “These are really significant advances that can have an immediate impact on how we treat lung cancer moving forward, which I think is really exciting,” LaVallee said. The studies also point to the utility of biomarkers such as PD-L1 expression and tumor mutation burden, and the need to find more ways to more accurately predict which patients that will benefit from these treatments. 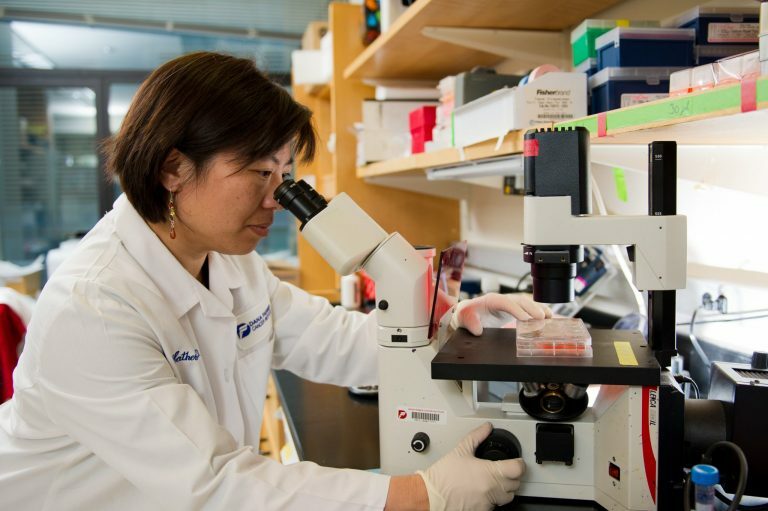 Reversing resistance: In an interesting study, a new drug was shown to help turn a cold tumor hot, making it more vulnerable to immune attack with checkpoint inhibitor treatment. 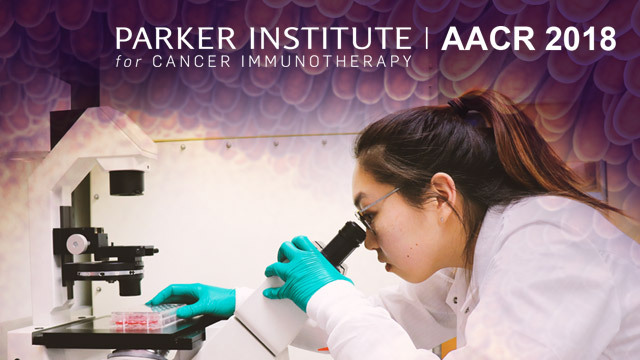 The data indicated that a toll-like receptor 9 (TLR9) agonist called CMP-001, when combined with the checkpoint inhibitor pembrolizumab, could reverse PD-1 resistance in advanced melanoma patients who had previously failed anti-PD-1 treatment. This drug also showed anti-tumor effects away from the injection site. “This data was highly encouraging and seems like it could be promising for what we consider cold tumors, which traditionally don’t respond to checkpoint inhibition,” said Samantha Bucktrout, PICI director of research. PICI director at UCLA Antoni Ribas, MD, PhD (center), accepts the AACR-CRI Lloyd J. Old Award at AACR 2018. He is joined by PICI colleagues (from left) Nina Bhardwaj, MD, PhD, Robert Schreiber, PhD, Dr. Ribas, Phil Greenberg, MD. Far right, Jill Tormey-O’Donnell, PhD, of the Cancer Research Institute. 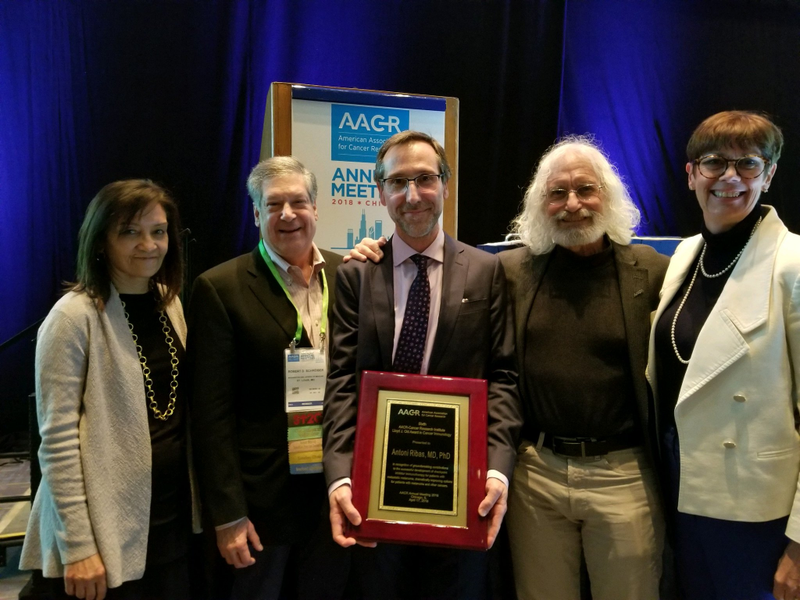 Antoni Ribas takes home the Lloyd Old award: During the conference, Antoni Ribas, MD, PhD, Parker Institute director at UCLA, repeatedly demonstrated why he so deserves the AACR-CRI Lloyd J. Old Award in Cancer Immunology. During his innumerable talks, he deftly covered everything from checkpoint blockade resistance to new CAR-T manufacturing methods using stem cells. His awards lecture was attended by colleagues and mentors that included Irving Weissman from Stanford University as well as PICI scientists Phil Greenberg, MD, of the Hutch, Nina Bhardwaj, MD, PhD, of the Icahn School of Medicine at Mount Sinai and Robert Schreiber, PhD, from Washington University. Upon receiving the award, Dr. Ribas – who comes from a long line of physicians – said: “I wish my mom was here to hear this, and my father, especially.” Congratulations, Dr. Ribas!